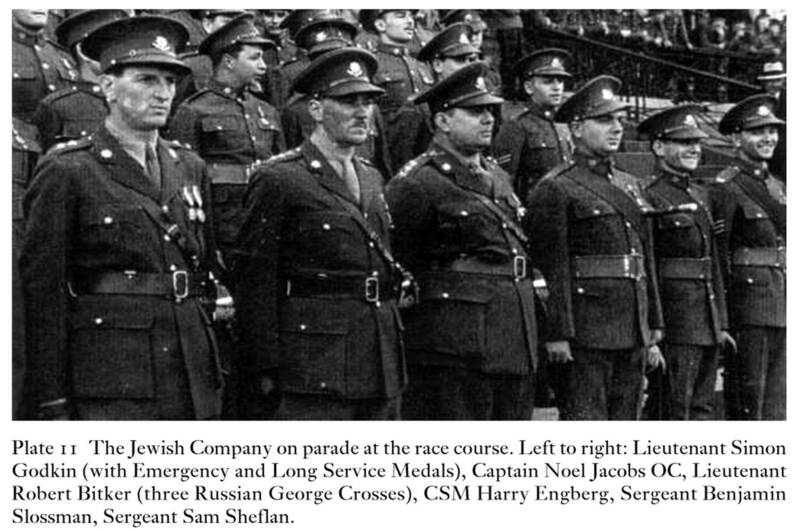 Historical On July 27, 1944, promoted from Sergeant to Second Lieutenant in the Jewish Company of the Shanghai Volunteer Corps. 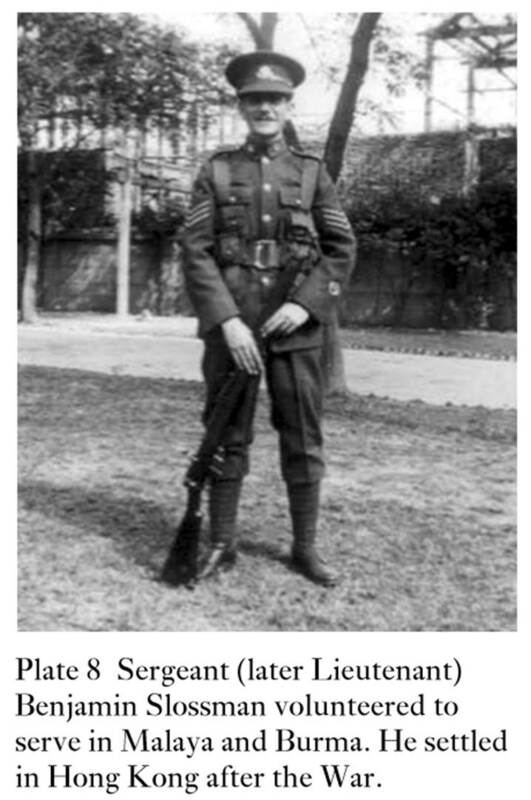 He was a marksman and Lewis gun operator. He later served in Burma and Malaya. 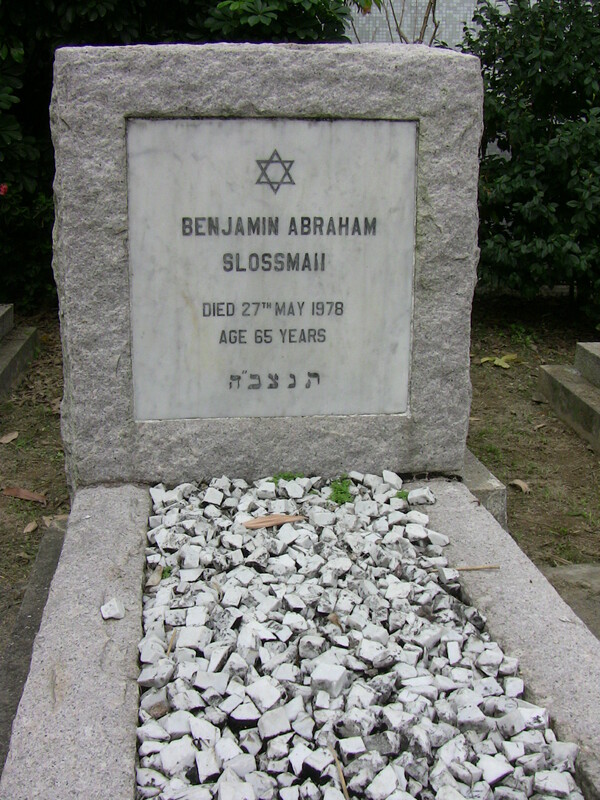 His brother, Reuven, was a navy corporal and was killed in action either in Rangoon or Singapore. According to The London Gazette, 22 August 1947, he lived at Hamilton Court, 12 Hall Road, St. John’s Wood, London. It states that he had no nationality and no occupation.